So I didn't do too bad this month, nor did I go crazy. I spent more of my time reading than buying books, because of Spring Break. I just stayed inside and read. LOL. 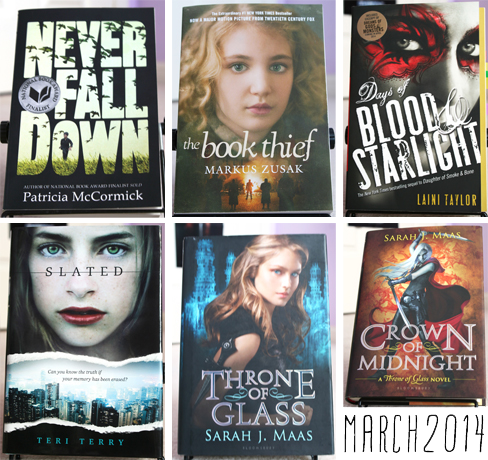 I am kind of looking forward to next month's book haul just because it's my birthday month, and I'm hoping to get some gift cards for my birthday. I won Never Fall Down from an Epic Reads Tea Time! They were clearing out their shelves for an office move and I was one of the lucky people who won a book from them. I honest to god have no idea what this book is about, and it seems from the back, it takes place in Cambodia and child soldiers. I also won an ARC of Lockstep from GoodReads. I was lucky enough to win my first ARC ever! My logic for giveaways, is just to enter a lot of them and at some point, I'm bound to win one of them. I've read Lockstep already and you can read my review here. 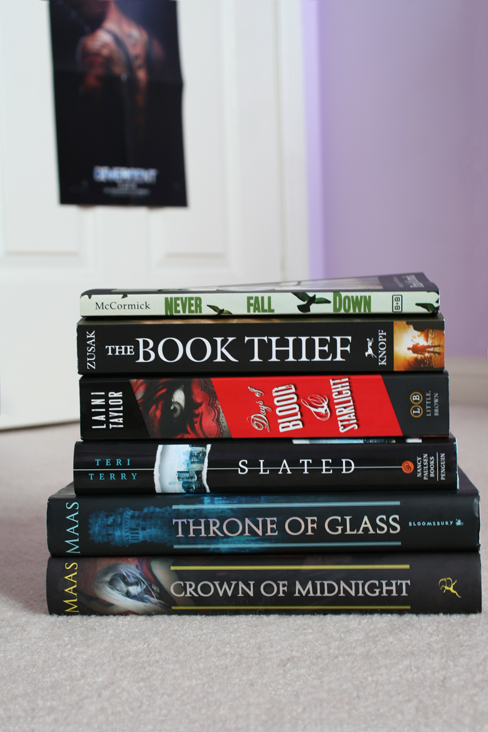 I already own a copy of Throne of Glass, and it's the paperback version with the new cover. So when I was researching what I wanted to get on Indigo.ca, I saw that the hardcover of Throne of Glass was $5 CAD, so I just couldn't resist. And besides, I wanted to get a copy of Crown of Midnight anyways. So now I own two copies of Throne of Glass! I got my copy of The Book Thief at Costco. I love Costco. Hardcover books will be at the price of a paperback at Costco, even new releases! Ugh. Love. So anyways, Happy Reading, Y'all! Wow! The sequel is incredible! I'm not going to post the synopsis of this boo since its a sequel, but I have reviewed the first book here. Though my review isn't spoiler free. The Graceling series is a fantasy series written by Kristin Cashore. It is about a world where people who are born with heterochromia, or two different coloured eyes, have special powers, whether it be singing, fighting or balancing one one food. These people are called Gracelings and depending on the country, they become property of the king. She never expects to learn a new truth about her own Grace - or about a terrible secret that lies hidden far away.. I really adore this series and it's one of my favourites of all time for sure. It has a richly imagined fantasy world and cultures. And I just can't with Katsa and Po and Bitterblue. They're all so adorbs and amusing and hilarious. Aughhh! The series is so good! Katsa is one of those strong female characters that I just want to root on, like Tris, Celaena, Rose and Katniss. Po is very different from the typical male protagonist in a good way though! 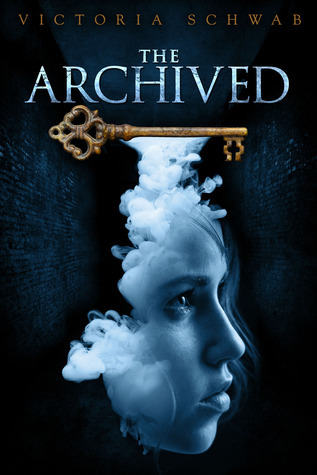 There is a slight love triangle in this series, but not anything like the love triangle in the Infernal Devices series. In order to understand the third book, the second book must be read first, though Fire is not a direct sequel. Fire is more of a companion book. I love Fire. I understand that some people don't like Fire because they want more of Katsa and Po, but I thought Fire was just as good. Anyways, I, Ri, fully endorse this series! Read it! Thank you Tor Books and Goodreads for sending me the ARC! I own the ebook version, so I don't have an actual picture of my copy. Wow this book was really great! I really enjoyed it and got a kick out of the action scenes. Really well written! So a little while ago, I had the fortune of visiting Europe, and one of my destinations was Paris, France, the city of lights. 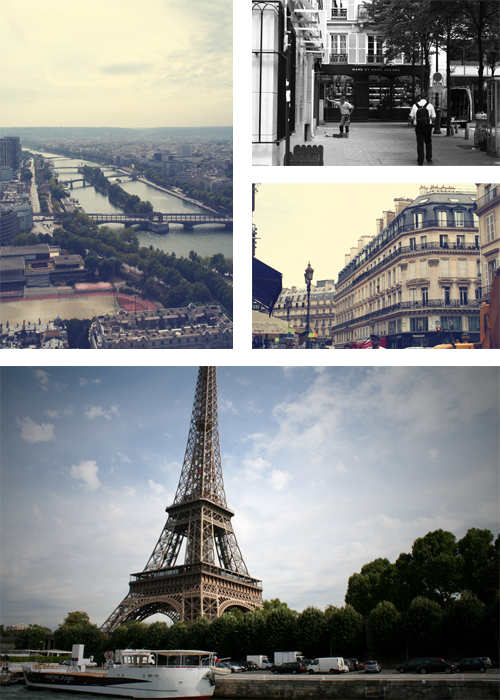 Though Paris isn't all it's cracked up to be, it is one beautiful city. Enjoy the photos! 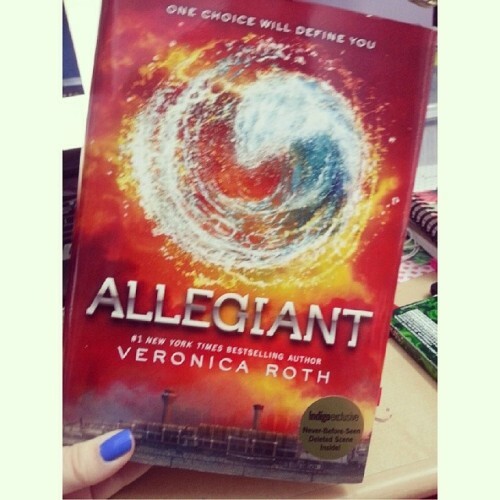 I understand heavily why people dislike Allegiant so much. The end was devastating and heartbreaking, but that’s just exactly why the ending is perfect. Do not read on unless you have read the book! I don't want to spoil the ending and this is NOT a spoiler-free review.